Swoup is a simple, fun, and easy-to-use personal savings assistant created for busy people like you. 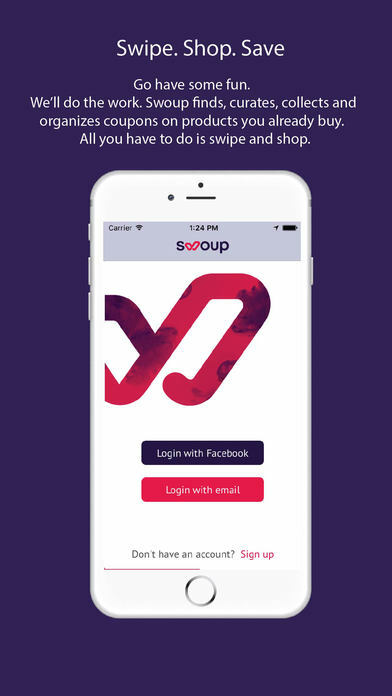 Swoup curates, aggregates, organizes, and tracks digital coupon offers you receive, and want to keep, with minimal effort on your part. It also helps you easily gift coupon offers you receive, but don’t want, to others. 1. 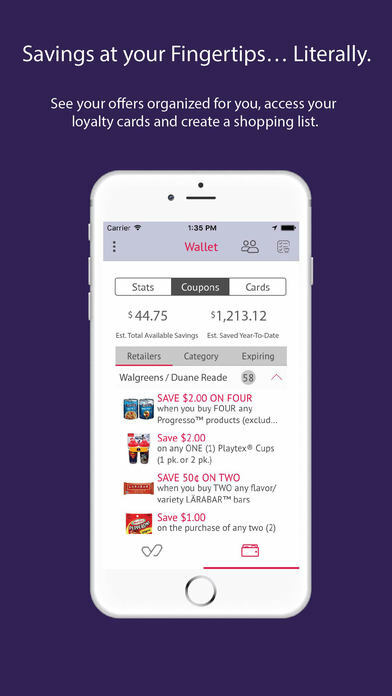 Digital coupon offers you receive on your iPhone are displayed for you one at a time through a simple and uncluttered interface. 2. 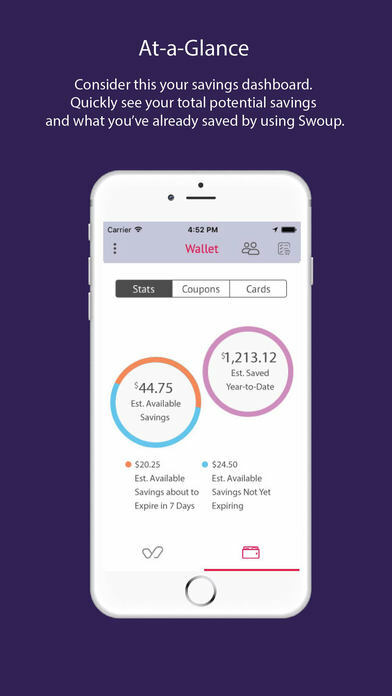 Simply swipe left to discard/place an offer you don’t want in the trash, swipe right to keep an offer/put it in your Swoup wallet or swipe up to gift / send to a friend. 3. Once in your Wallet, Swoup handles the rest and provides a greater level of transparency. You can see how much you have saved and how much potential savings you have available to you*. 4. You can sort saved coupon offers by retailer, category and expiring. 5. You work hard for your money so Swoup works hard for you. Swoup keeps your offers organized and you informed… alerting you when the offers you have saved to your Wallet are about to expire. Just because you are busy doesn’t mean you should have to leave money on the table for products you want and use already. 6. Never scan a coupon barcode again at checkout. 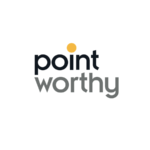 Simply link your retailer loyalty cards and check out is a breeze. At checkout, just provide your phone number or scan your loyalty program barcode and your discounts will come off your total automatically.